Echinacea Root Complex is a unique blend of Echinacea purpurea and angustifolia. Echinacea purpurea helps support the immune system. 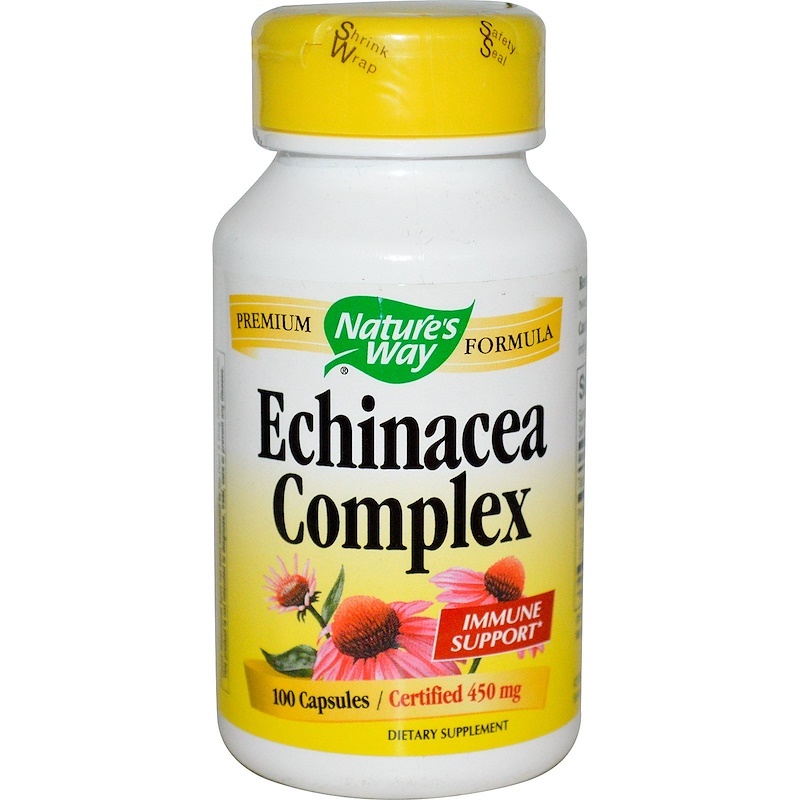 Our Echinacea Complex formula is carefully tested and produced to certified quality standards.